By taking the time to get to know you and your personal circumstances we can provide sound financial solutions for your mortgage, life cover and everything financial in between. We ensure that you always fully understand all of your options and that you NEVER pay more than you need too. 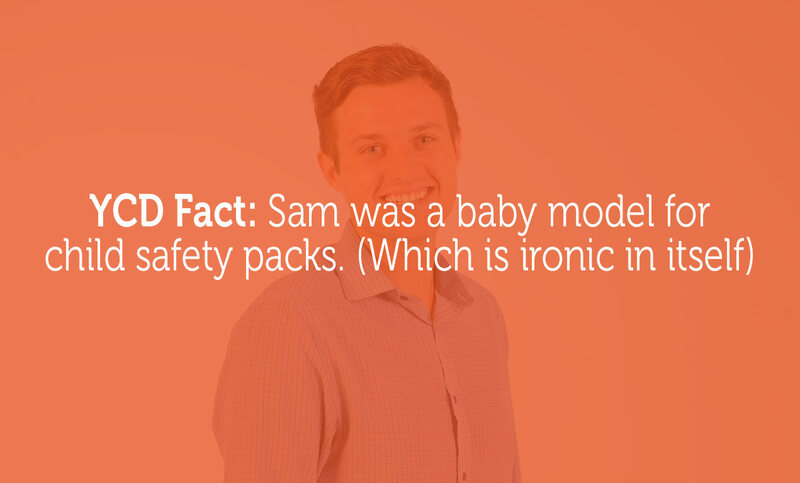 We're smart, we're hard working, we're easy to talk to and we love a challenge. Our mortgage advisers are CeMAP qualified which means they can research the whole of market and find a mortgage that best suits you and your situation. 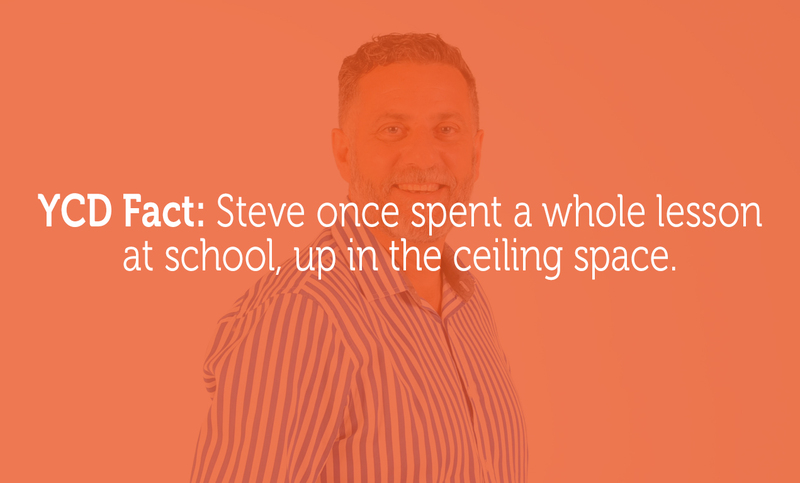 Steve has helped many local families with their finances. With Many years’ experience to draw on you can always be assured that Steve is giving you sound advice! 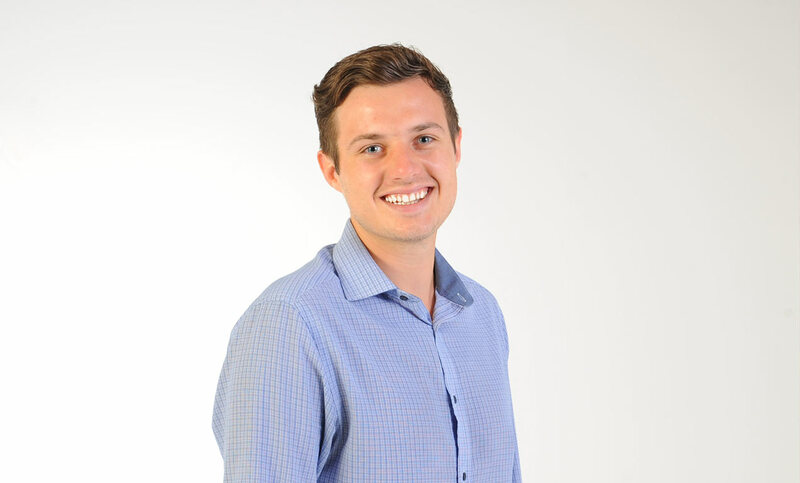 Matthew gained his experience in various roles with in the finance industry giving him a large range of knowledge. Matthew’s sole priority is his client and their individual needs. 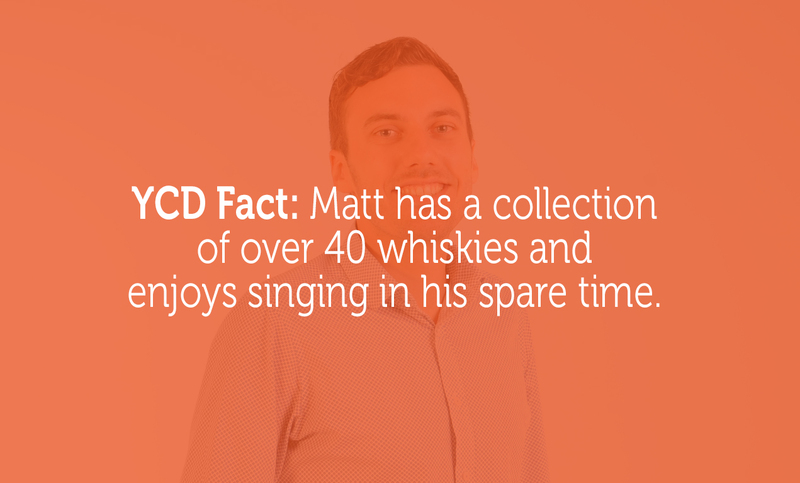 You will feel well looked after when dealing with Matthew. 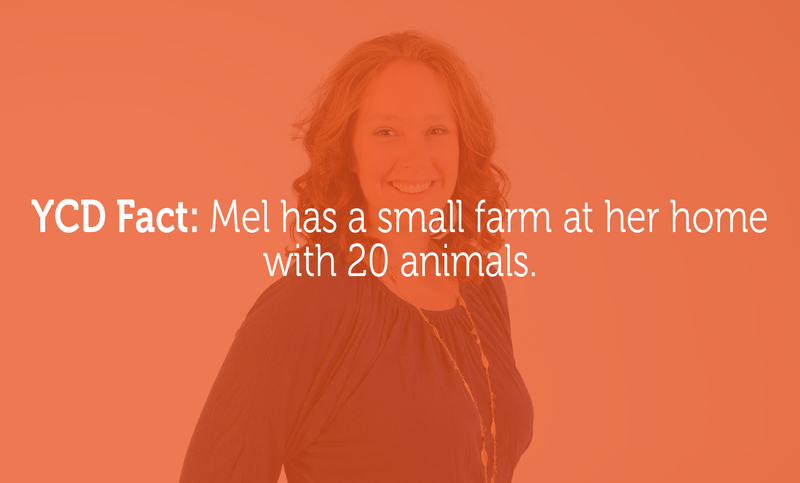 Mel prides herself on her vast knowledge of the mortgage industry. No question is left unanswered when dealing with Mel! Mel’s sole focus is making her clients feel at ease with the whole mortgage process. 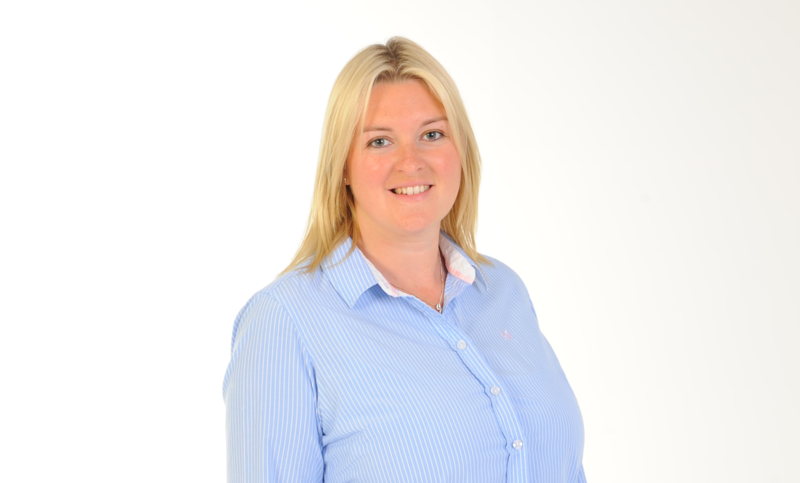 Beth has many years’ experience in the Financial Services Industry and loves building long-term relationships with all her clients. 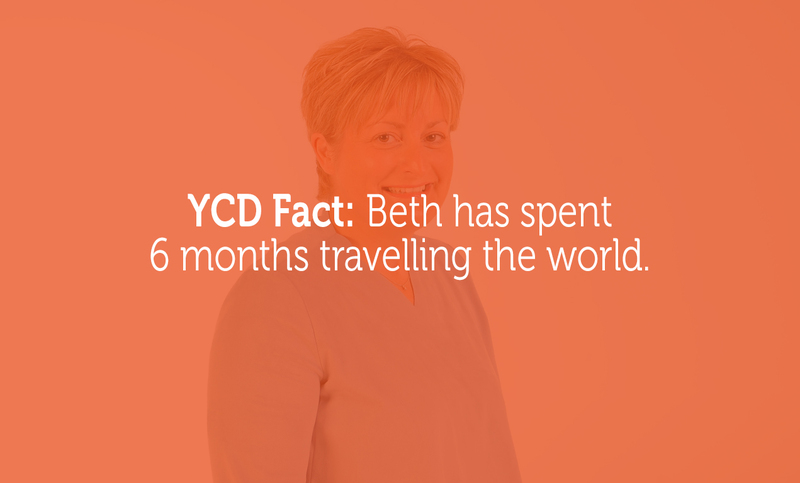 Beth takes an informal 'down to earth' approach to her advice, making sure her clients feel at ease. Our mortgage managers work closely with our advisers; making sure your mortgage application runs smoothly. Their prime focus is to keep you informed and updated along the way. 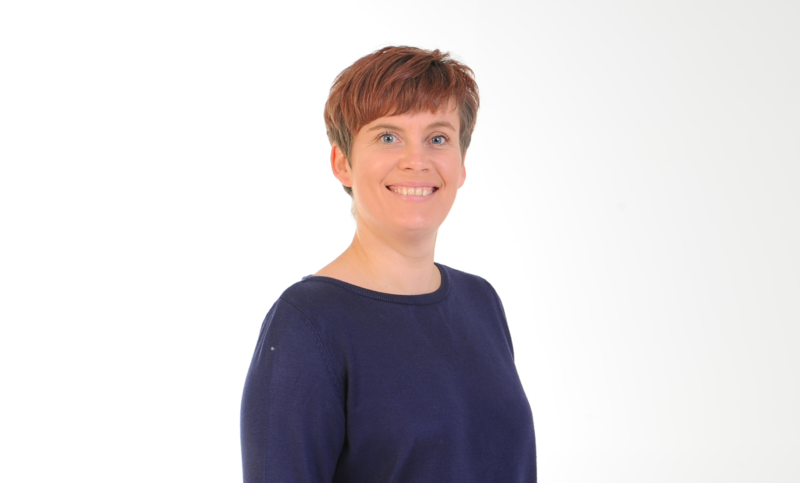 Hannah has many years’ experience within the insurance industry and utilises her insurance and customer managment skills when finding the answer to any question you many have. 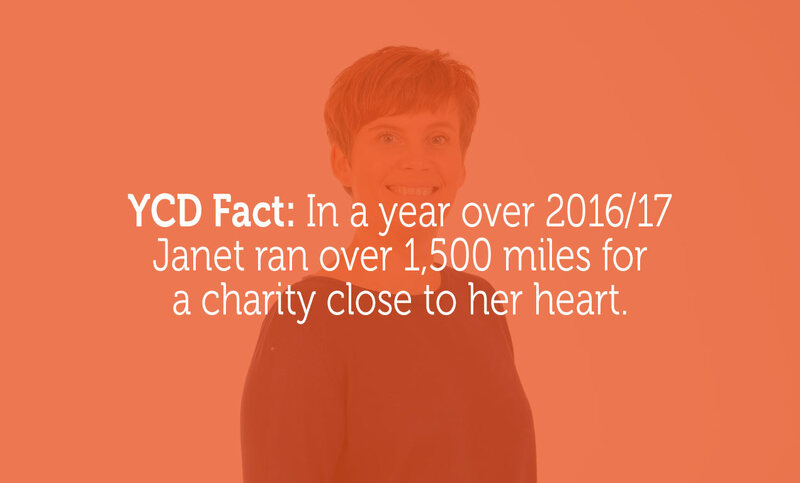 Julie joined our team in 2016 and quickly became an important part of the team. 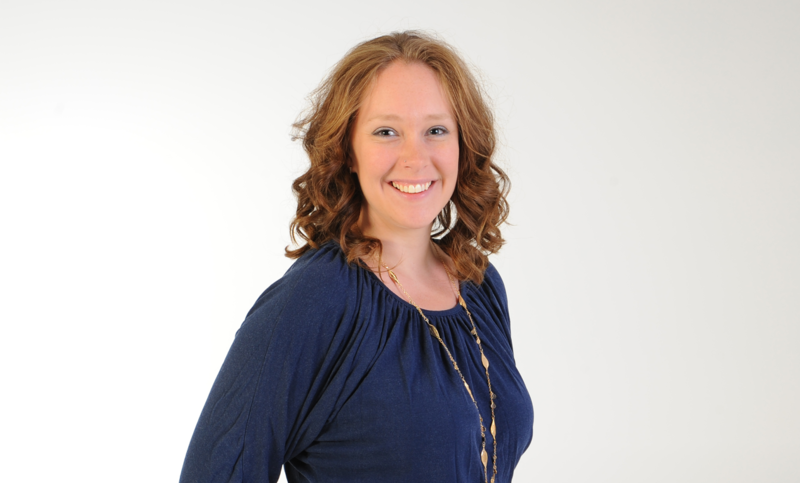 Claire has just recently joined our team and is currently being trained. She will be up to speed in no time and will become and invaluable part of the team. Chris works as part of the Mortgage Manager team within YesCanDo Money. Chris has a background in mortgages and is a great asset to our team. 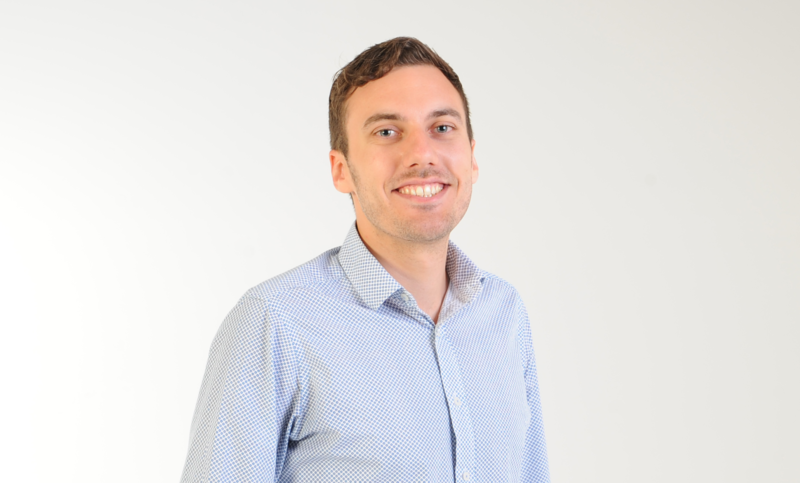 Ross joined our team in October 2018 to help support our growth. He came from a similar job role and has brought lots of knowledge, experience, ideas and energy to the team. Steve runs YesCanDo Property alongside Janet. 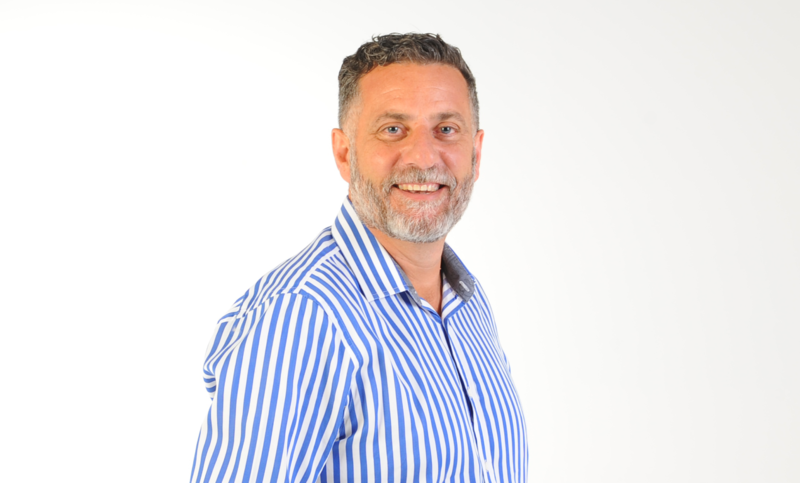 He brings a wealth of knowledge and experience to the role so you can be assured your property is in good hands. 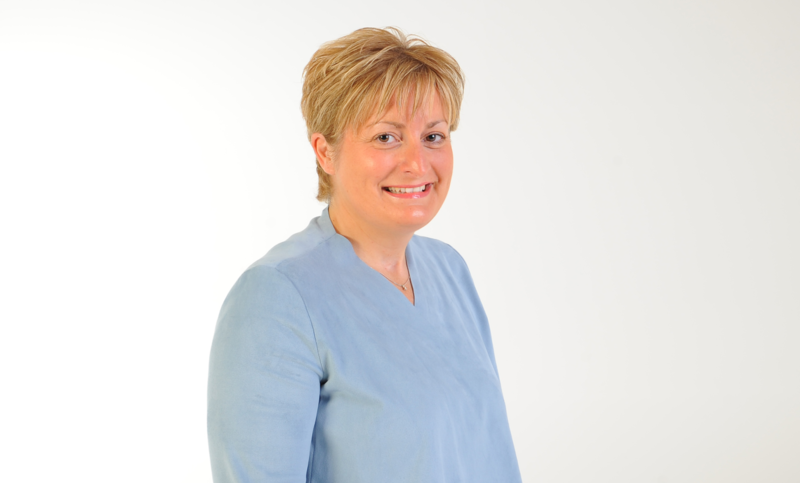 Janet manages YesCanDo Property and gives an outstanding service to all her Landlords, Tenants, Vendors and Buyers. She brings an array of experience to the role meaning Janet always has the answer to any questions you may have and is able to make you feel at ease during the whole process. Janet will always go out of her way to ensure a smooth process for everyone involved. 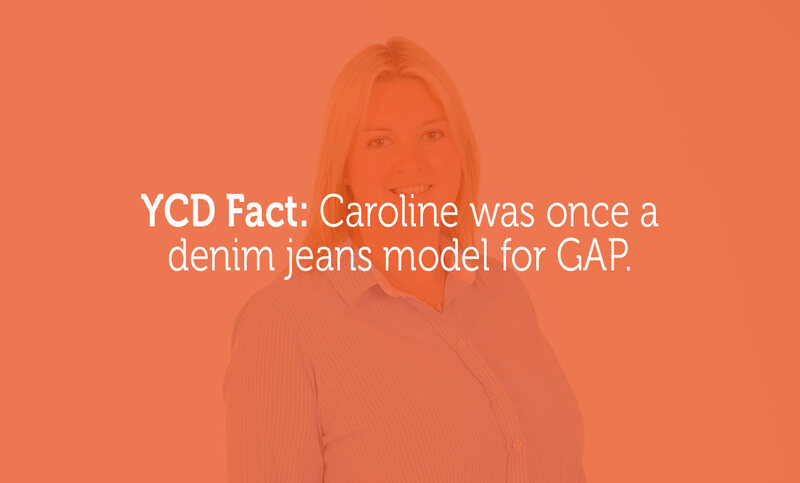 Caroline brings many years experience to her role and insures you feel well looked after during the whole process. Caroline is always wiling to go the extra mile to make sure our Landlords, Tenants, Sellers and Buyers are well informed and supported. Sam is director of YesCanDo Media whom produce our beautiful photography as well as our market leading video tours. He makes your house look like someones next home insuring you have the most interest when your property first hits the market.